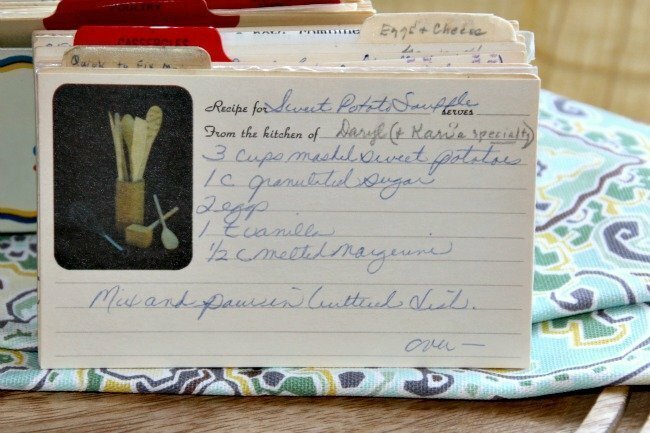 Back of the Sweet Potato Souffle recipe card. 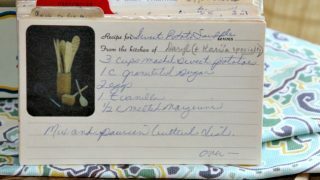 There are lots of fun recipes to read in the box this recipe for Sweet Potato Souffle was with. Click here to read the history of VRP004 – White Tin Box With Hearts & Flowers. 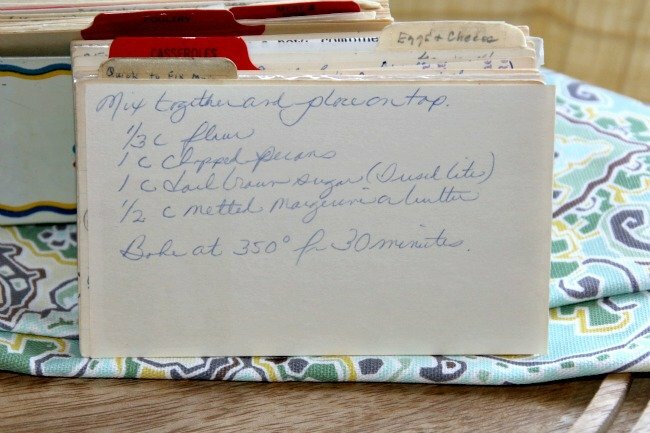 We have lots of recipes on the site that may be of interest to you. Use the links below to view other recipes similar to this Sweet Potato Souffle recipe. 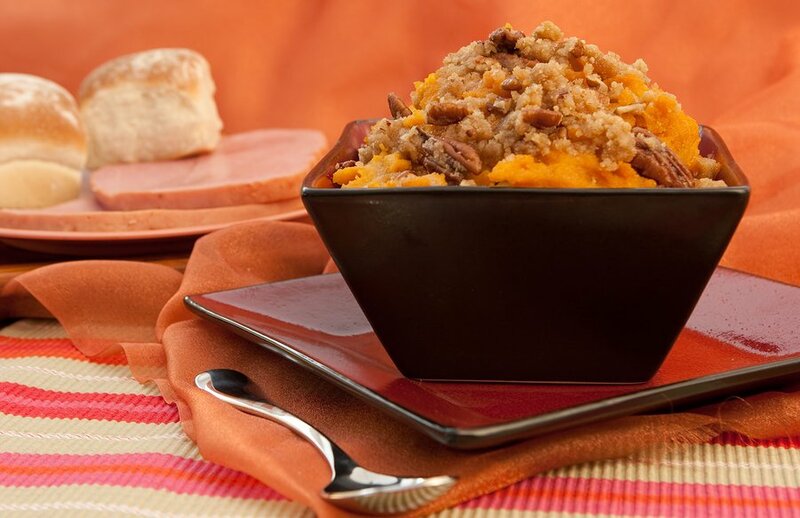 If you make this Sweet Potato Souffle recipe, please share your photos and comments below!